As women, we very well know that the biggest beauty problems that we face as we begin to age is the appearance of wrinkles on our faces and our skin becoming drier and duller. While face lifts have been the conventional remedy to these imperfections, beauty professionals have found a better, less expensive and simpler solution to hide all these signs of aging. 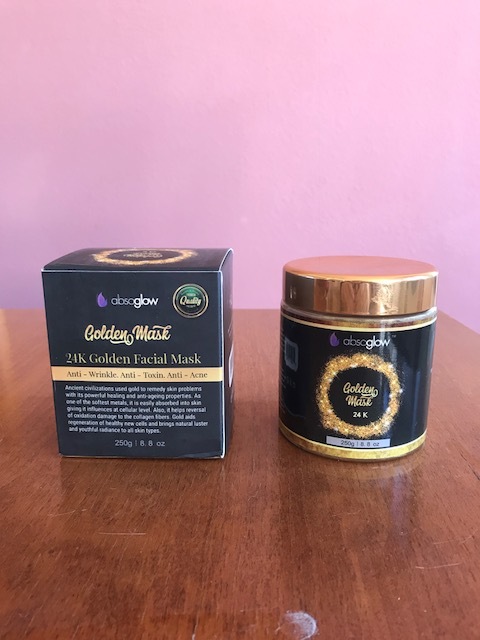 The Absoglow 24K Gold Facial Mask has been carefully developed by the beauty experts of Absoglow, using a metallic formula that brings a cooling sensation immediately upon contact with your face. This is the face mask I use three times a week for that special glow. It feels good on, and when I take it off my complexion looks and feels smooth and softer. 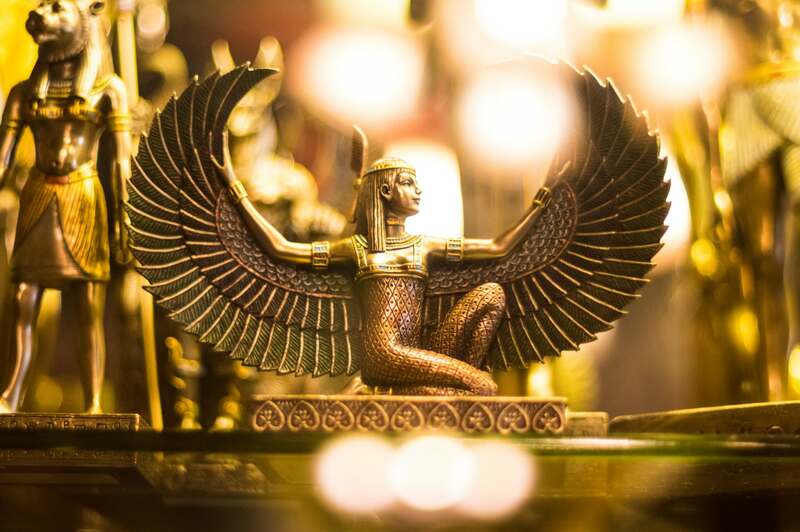 Its active ingredient – the 24K Gold – has been known from the time of Cleopatra for its powerful anti-aging benefits, which gently firms, lifts, brightens, and calms your skin, all while providing your face with a beautiful glow. This premiere facial product has been found effective and fast acting by many women in making their skin brighter and glowing without the annoying appearance of blemishes. Its main ingredient also has antioxidant effects that activate the basal cells of the skin. Consequently, the skin’s elasticity becomes improved, hence preventing and reducing the appearance of wrinkles and fine lines. Absoglow 24K Gold Facial Mask provides full aesthetic and dermatological treatment that will deeply purify your skin to eliminate the growth of unsightly acne and pimples. Furthermore, it thoroughly wipes off the dirt and eliminates excessive skin oil to prevent other breakouts and skin flaws. Experience a long-lasting ageless beauty without the need of professional derma care through luxurious yet affordable Absoglow 24K Gold Facial Mask. 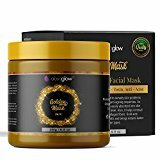 Absoglow 24K Gold Facial Mask is an excellent formula based on powerful ingredients that help in reducing the appearance of aging and help your skin look brighter and firm. 24k Gold as one of its main ingredients, it is no wonder your skin will look radiant and bright. Portulaca Oleracea Extract – the main powerful antioxidant components will help counteract damaging radicals to remove all toxins from your skin; a great acne mask. Affordable luxurious facial gold mask with powerful beneficial ingredients such as real 24K gold and Vitamin E.
Absoglow 24K Gold Facial Mask is cruelty free and not tested on animals.